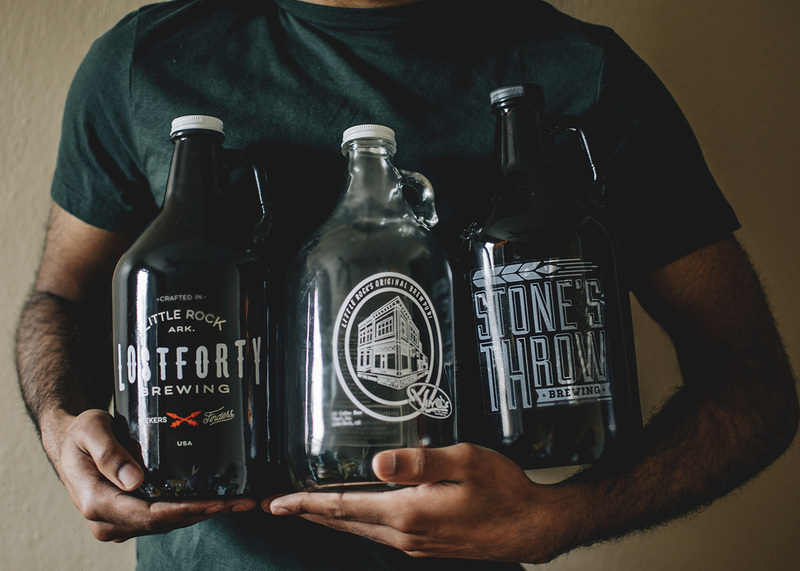 Little Rock offers great food options no matter the neighborhood. Whether you work out West and need a new lunch go-to, or you’re a resident of the neighborhood, we’ve rounded up the western gems that make Highway 10 shine when it comes to food. Trio’s Restaurant – A Little Rock tradition, Trio’s has been in their current location for over 30 years. For fresh, seasonal dishes stop by for lunch or dinner and don’t forget to try their creative cocktail menu. Pro tip: As strawberry season approaches, get ready to devour some Strawberry Short Cake. Damgoode Pies – It’s hard to say no to pizza, especially when you can get Chicago-style stuffy crust from one of Little Rock’s favorite stops. 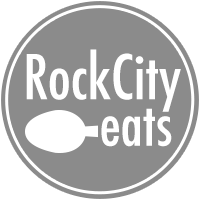 Great for lunch and dinner, be sure to check out their beer specials, as the restaurant offers in-house brews which they transport from their River Market location. Pro tip: ask for the Red Ribbon. Arkansas Burger Company – For a Southern burger with the right amount of grease – head to Arkansas Burger Company. You can’t go wrong with any of their offerings, but don’t skimp on the fries – they offer some of the best in town. Sushi Cafe West – One of Little Rock’s top sushi restaurants, Sushi Cafe West is a great place to have a working lunch, a romantic dinner, and everything in-between. Like the Heights flagship location, the atmosphere is slightly upscale, but comfortable. The food is all-things-sushi and then some – the restaurant has pasta, burgers, and more. For a great value try the Chef’s Special in the sushi section during lunch – it’s fresh and delicious. Layla’s West – Want a quick bite? What about some Turkish coffee? You can’t ever go wrong with Layla’s Gyros and Tabbouleh. The eatery easily puts out some of the best Greek fare in town, and it’s nice that they have more than one location so you can get some of that deliciousness on your plate when you’re out West. Izzy’s – A bit of an institution, the restaurant has been around since the ‘80s. The family-owned eatery offers up some delectable healthy dishes, making it the perfect place to bring your vegan friend. Don’t worry though – they make some pretty delectable meat dishes, and, if you haven’t had their tamales, you’re missing out. Capers – For an upscale occasion, head to Capers. The owners have made a name for themselves by providing a romantic atmosphere with a killer patio and an even better wine list. They are currently doing renovation due to a water leak, but will reopen their doors soon. Graffiti’s Restaurant – The Italian bistro pairs a romantic atmosphere with tradition as Graffiti’s has been around for quite some time. 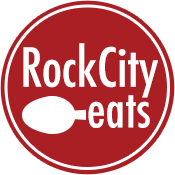 Give their pasta dishes a try or check out their daily specials. Taziki’s Mediterranean Cafe – If you want Mediterranean with a touch of Southern influence, stop by Taziki’s. They offer fresh, healthy items like their Gyro Salad which is one of our favorites. Ozark Country Breakfast – How does a good ole fashioned Southern breakfast with all the fixings sound? When you’re craving a stack of pancakes or delectable biscuits and gravy, you have to stop by so you can chow down. All Aboard Restaurant – Dining with little ones? The food is alright, but the trains are a delight that kids just can’t get enough of, making the trip well worth it. Blue Cake Company – Everyone could use a little more cake in their life, and Blue Cake Co. is a local star when it comes to confections. While known for their intricately decorated cakes for all occasions, they also have some delicious cupcakes and cookies. Pro tip: Order the chocolate chip every time you can. It’s to die for. Crazee’s Cafe – Next time you’re looking for a neighborhood dive where they know your name don’t pass by Crazee’s. The establishment has recently gone smoke-free, and their juke box and pool tables make for a good time. The fried fish is excellent, but so is their Mushroom Swiss Burger, which could compete with others in town as top-notch. Casa Mañana – Everyone needs a little cheese dip and salsa in their life, and thankfully, Casa Mañana can fill that craving. The eatery boasts of an extensive menu making this a great place to go with friends or family when you can’t make up your mind.